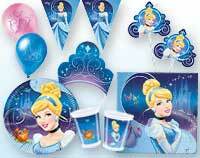 Birthday party ideas for girls are as varied as are girls themselves! 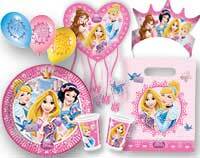 Classic girl birthday party ideas include princess parties, fairy parties, famous characters like Barbie, or a simple tea party theme. 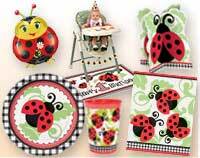 There are great birthday party ideas for girls no matter what your girl happens to like best. 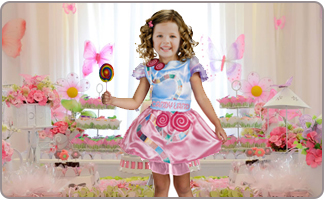 If you are in search of best Girl birthday party ideas in India, then this blog will give you abundant ideas. 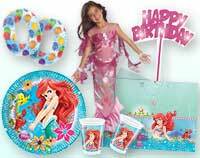 You can also explore our tons of thrilling themes and girls birthday party supplies available in India. Decide whether you will be having an indoor or outdoor party. Some party themes are better suited for the outdoors while others are suited for the indoors. A girls only party meant for your special girl's big day might make brothers feel left out, so consider finding something fun for them to do so they are out of the house during the party. Be sure to plan for the age group of the kids who will be present. Make sure to have some games and fun for younger ones as well. There's no girl party quite like a slumber party. Invite guests to spend the night having girly fun! Check out local salons and spas as they may offer great girl party packages. The girls can get pedicures or have their hair done. Make sure the guests all know it's a girls only party so you don't have any unexpected guests! 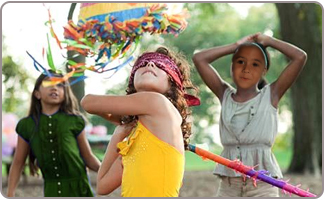 We offer a great selection of girl-themed birthday party invitations that will suit any girls only party. 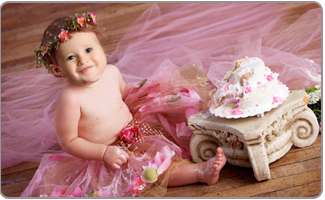 Choose invitations that suit the theme you have chosen if you have one, or a generic girl-themed invitation. If you plan to have a slumber party, make sure it's on the invitation so the guests will bring overnight bags. 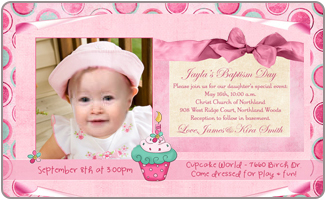 A homemade invitation printed on your computer can include a picture of the birthday girl to really personalize it. Let your birthday girl get creative with glitter and pink construction paper to create her very own girl birthday party ideas for the invitations. Decorate it with pink glitters and pink bows made of ribbon. Play a game of tiara toss and use a toy tiara instead of a ring to try and land it on an upright pole. 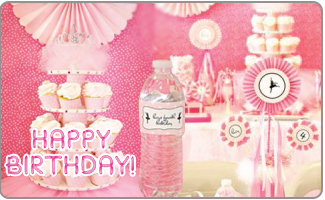 One of the easiest areas to get birthday party ideas for girls in the decorations – think pink, glitter, and jewels! Our party supplies offer everything you need. 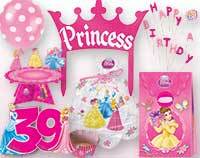 Decorate with pink streamers, pink balloons and add whatever theme you are working with including Barbie, fairies, or princesses. Decorate the birthday girl's chair to make it look like a throne where a princess might sit. Use feather boas in pink just like garland to decorate banisters and doorways. Don't forget to decorate your guests with boas and tiaras or fairy wings as well! Pink-frosted cupcakes topped with one of the cute cupcake toppers from our selection of girls birthday party supplies are the perfect treat. A plain sheet cake decorated with pink flowers on the top of it also makes a great option. If you plan on a slumber party, make sure you have popcorn on hand for snacking. Hot chocolate is a great beverage to serve with the popcorn. Make a pink party punch using pink lemonade and lemon lime soda. 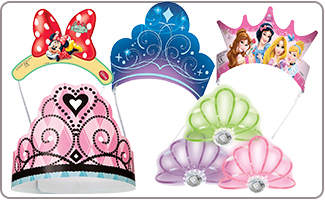 For a princess party accessories, give away tiaras. A fairy party calls for wings. If it's a Barbie party, then hand out a doll or Barbie clothes. 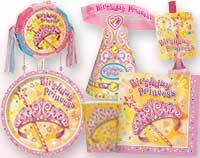 Create perfect goodie bags from our selection of girls birthday party supplies to please your guests. Send home pink bags of tasty candy for the sweet tooth in every girl.